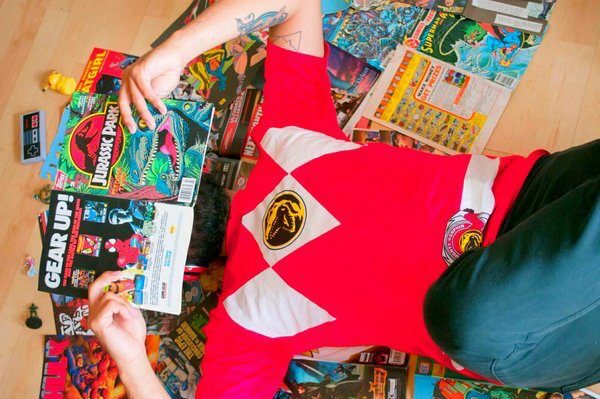 Remember when being called a geek was a bad thing? Me neither! Stroll through any Hot Topic or turn on any number of Netflix original series and it’s clear: we live in an era where the geek reigns supreme. If you want to indulge yourself or someone you love with a box destined to fire up their inner nerd on the regular, consider the subscription services below. 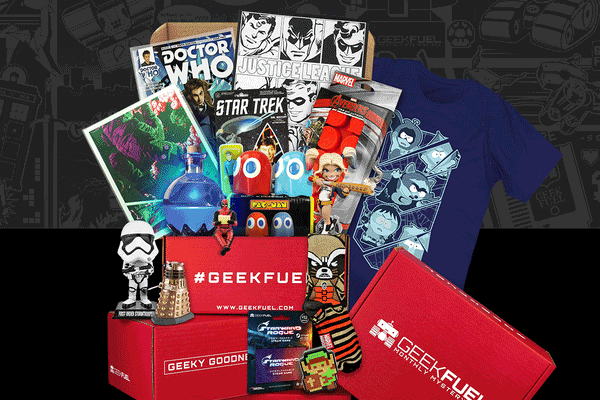 Geek Fuel is a highly recommended source for all things geek and pop culture. It’s even endorsed by Stan Lee himself! You’ll find an assortment of items from comics and games to t-shirts and household goods worth double the price of the box each month. 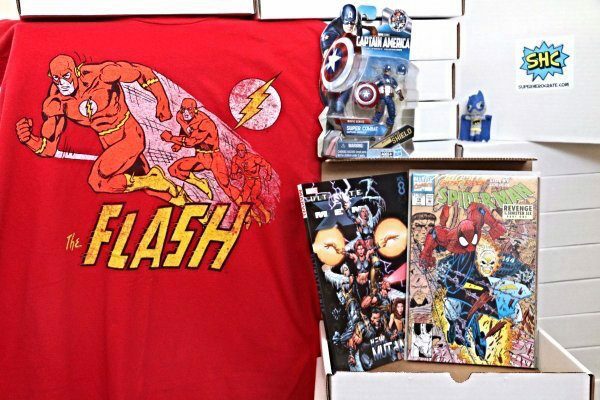 Super Hero Crate brings the best crime fighters to your door every month, with a t-shirt and at least two comics and other related products in every box. If you like super hero movies, television shows or comic books, you will love this subscription. Geek fashion alert! TeeBlox ships your choice of an officially licensed or artist designed high-quality t-shirt every month straight to your door. License partners include DC Comics, Marvel, Star Wars, Nintendo and Disney. 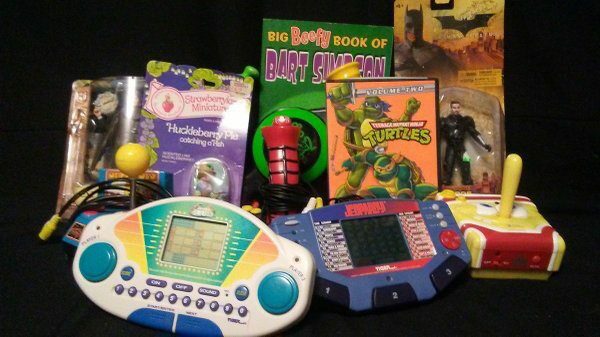 Miss the toys and games of your youth? Nostalgia Crate delivers them to your door every month! 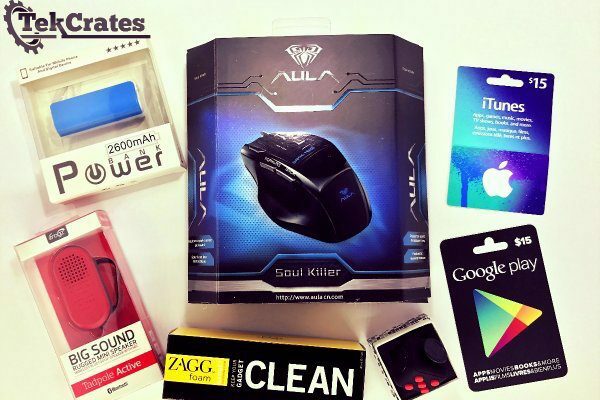 With a wide range of options, from small batches of trading cards to big boxes with books, video games and collectibles, you’ll receive items ranging from 1980 to 2007, catered to your personal preferences. TekCrates has the goal of helping you achieve the full potential of the electronics you already own. Each month you will receive four to five tech gadgets to accessorize and enhance your phone, PC or laptop, home or office. Nerd Cubed sends four to six items monthly unified around a topic culled from a subject such as science, mathematics, English and history. 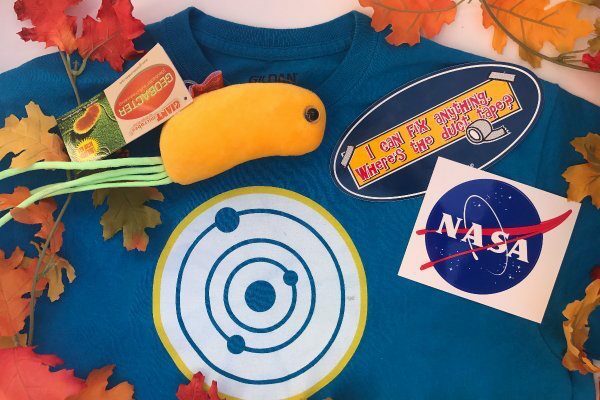 Each box is designed to motivate you to learn more about the topic while indulging your inner and outer nerd with wearable, edible or usable items. 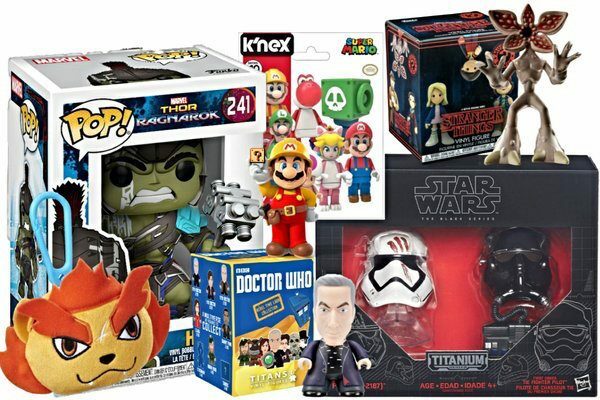 DweebnDork is a monthly subscription service that sends both “collectibles that you want and the ones you didn’t know you couldn’t live without!” This box has no theme, so every month is a true surprise treasure trove of geeky pop culture items.